Some fresh faces in the CHL Top 10 Rankings with Mississauga, Sault Ste. Marie and Moncton all making their first appearance. On top of the Steelheads (8th) and Greyhounds (9th), the Ottawa 67’s (4th) also made the weekly list. The weekly rankings of the CHL’s Top-10 teams are selected by a panel of National Hockey League scouts. 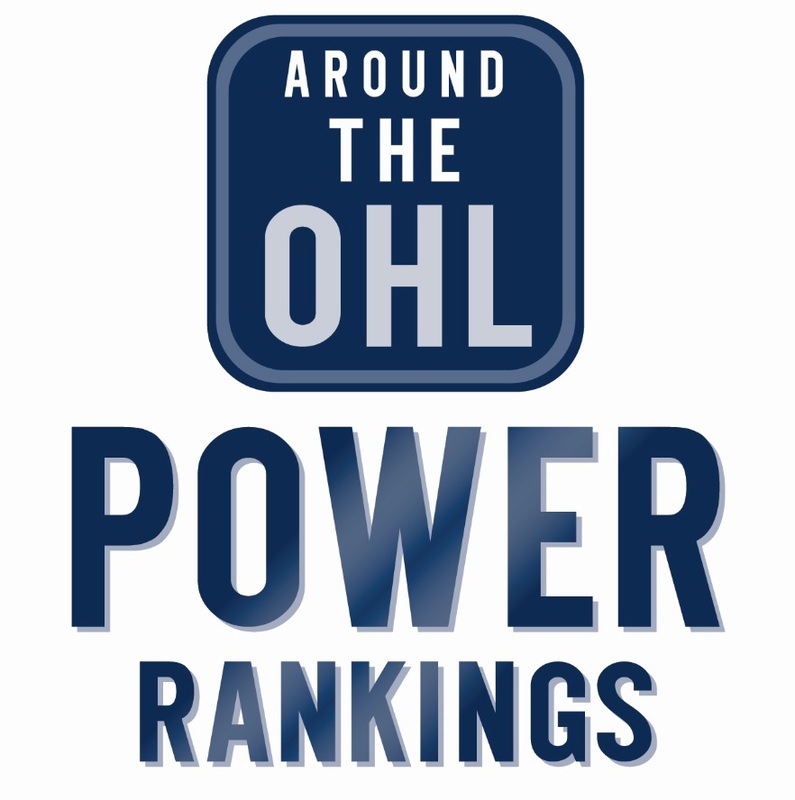 Tags: CHL Top 10 Rankings, Mississauga Steelheads, OHL, Ottawa 67's, Sault Ste. Marie Greyhounds. Bookmark the permalink.